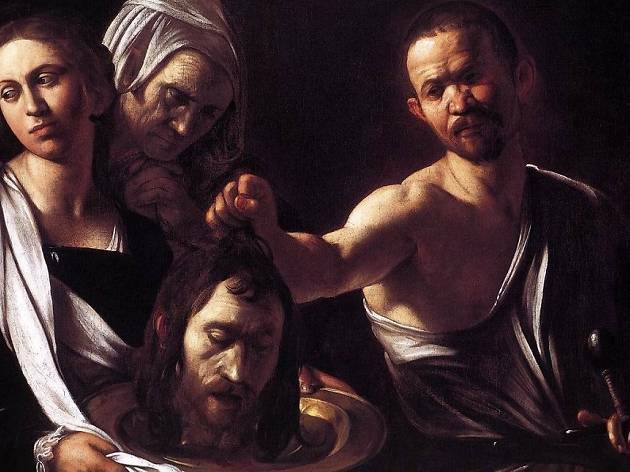 The Madrid Royal Palace hosts some 100 Seicento works that have never been shown in public. 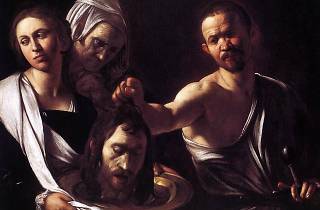 This much-anticipated exhibition ('In the century of Caravaggio') is anchored around Caravaggio's 'Salome with the Head of John the Baptist', one of the masterpieces found among the Spanish Royal Collections. All the pieces are part of this exhibition are real treasures of 17th-century Italian art; among them it's worth highlighting artists Guercino, Foggini, Reni, Bernini, Ribera, Lanfranco, Giambologna and Gentileschi.